Seamlessly record your Mac's screen, microphone and camera. Edit your recordings and share them as Animated GIF/PNG or as movie. Create stunning video tutorials or screencasts to reach your online audience in a more personal way. Seamlessly record your Mac's screen, microphone and camera. 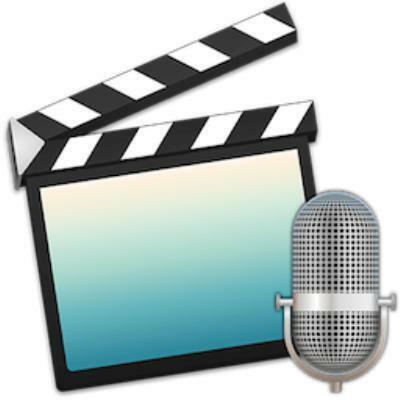 Edit your recordings and share them as movie or animated GIF/PNG. By purchasing the Pro Exporter Pack, you can also integrate Claquette into your Final Cut Pro X workflow. With Pro Exporter Pack Claquette can be integrated into your professional workflow of video editing. This package contains the export to Final Cut Pro X, Motion 5, and ProRes. Lossless codec provides high quality recording and a perfect export.